YES Recycling is a comprehensive recycling company providing fully integrated, turnkey recycling solutions and programs for customers in the commercial, municipal, and industrial industries. We are not a recycling broker. 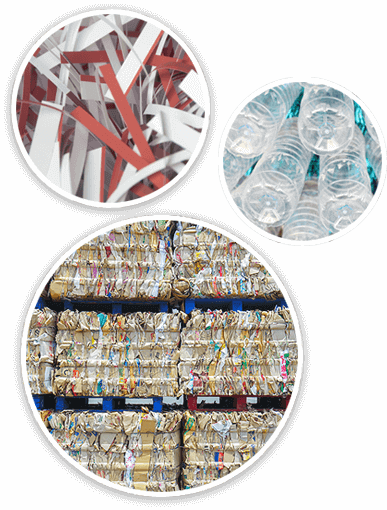 We are a completely self-serviced, Class A Licensed recycling facility offering our clients a one-stop-shop solution to all their recycling needs. By removing the third party, we can pass along significant cost savings to our valued clients. Our customers include, but are not limited to, the printing and binding industry, retail and grocery stores, and warehouse facilities including third party logistics companies in the New Jersey, New York, and Pennsylvania areas. 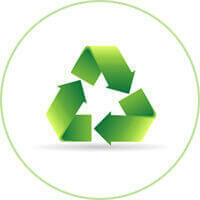 We handle every aspect of a successful recycling program. Our services range from equipment installation and/or delivery, pick-up and removal of recyclables, purchasing of recyclable commodities, and consistent and accurate monthly reporting. We are uniquely committed to educating our customers on the true value of their recyclables and providing unmatched customer service. 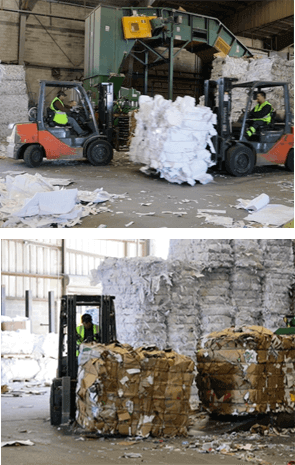 While many other recycling companies take advantage of their clients lack of understanding, we value our customers’ trust and provide working knowledge of the recycling process so that our customers understand the revenue that can be generated and costs that can be avoided with a customized recycling program. In addition, we are dedicated to providing timely responses, personal attention, and impeccable service to all of our valued clients. Please visit our partner company, click here.